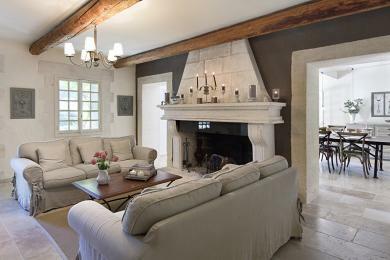 Luxury holiday villas in Saint Remy de Provence. 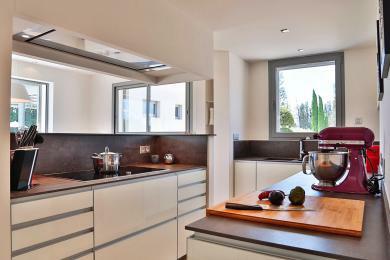 Spacious luxury villa (400 m2) with guest house and private pool in St. Remy de Provence, Bouches-du-Rhône, Provence. 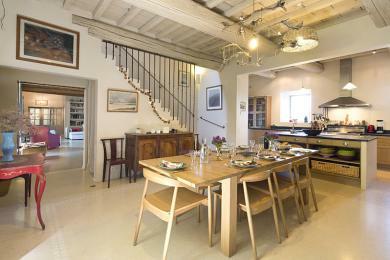 It is a beautiful 18th century Mas within short reach of the historical Saint Remy de Provence. The heated private pool is spacious (15 x 6). This villa sleeps up to 10 guests. 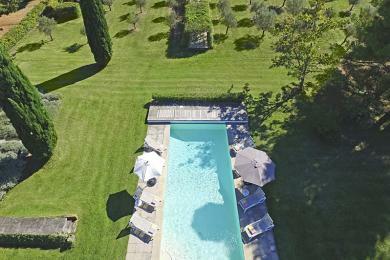 Very exclusive family villa with private heated pool, located in St. Remy de Provence, Bouches-du-Rhône, Provence. 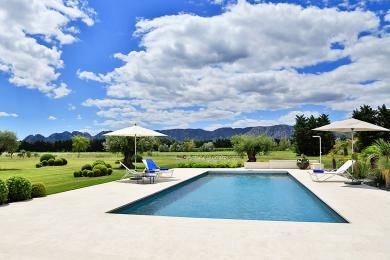 The villa has an excellent location between the vineyards and olive groves and offers a panoramic view of the Alpilles. Space and tranquility characterize this exclusive villa. This villa sleeps 16 guests. Luxury classic villa near Saint Rémy de Provence, Bouches-du-Rhône, Provence. The villa posts an impressive poolhouse and dito 16 meter long private pool. It’s only a short ride to the picture perfect town of Saint Remy de Provence. This villa sleeps 12 guests.